The 60 year old former manager has much experience with strong regents. The case caused quite some diplomatic resentment. 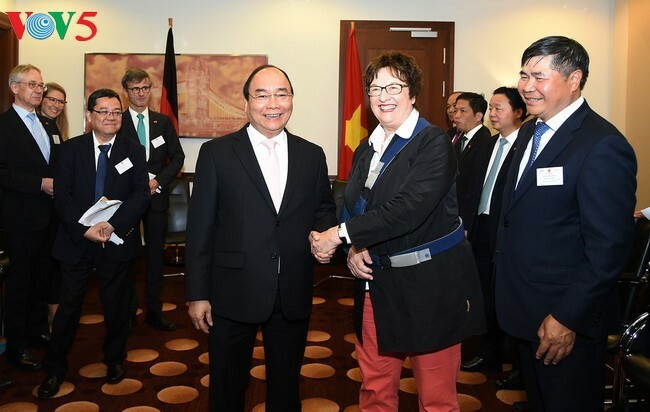 End of July, the Vietnamese business man and politician Trinh Xuan Thanh had disappeared during a walk through the Tiergarten. Shortly afterwards he appeared in Hanoi, apparently abducted by the Vietnamese secret service in order to put him on trial for corruption in his native country. 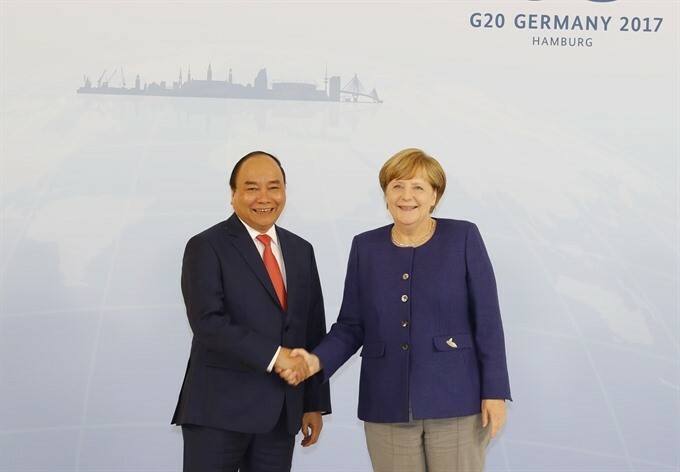 In 2016 Trinh had escaped to Germany and applied for political asylum. 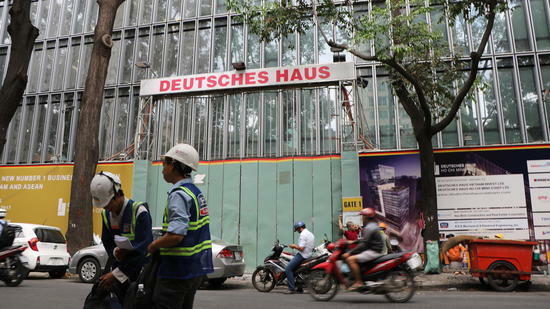 The “privileged relationships” between Germany and the Southeast Asian country were suddenly seriously disturbed. Suddenly someone was kidnapped basically at home with friends; this could not be well received. 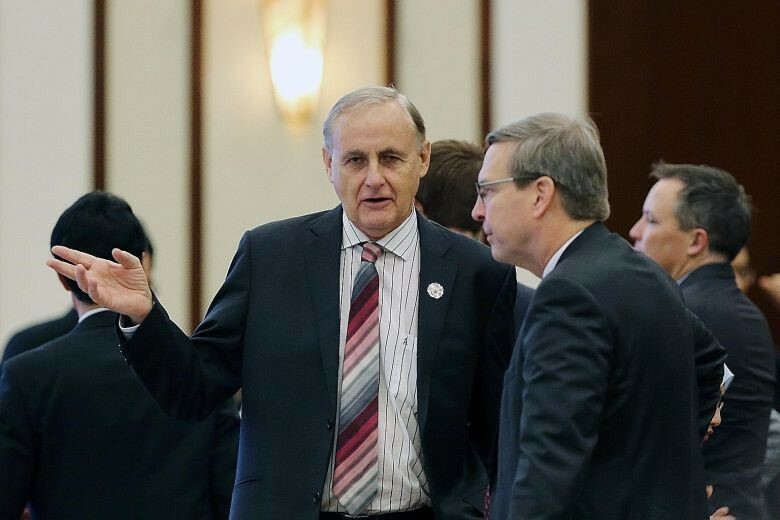 In Asia it is extremely important not to let a dialogue partner loose his face. Horch and Manig master this balancing act through their choice of words. 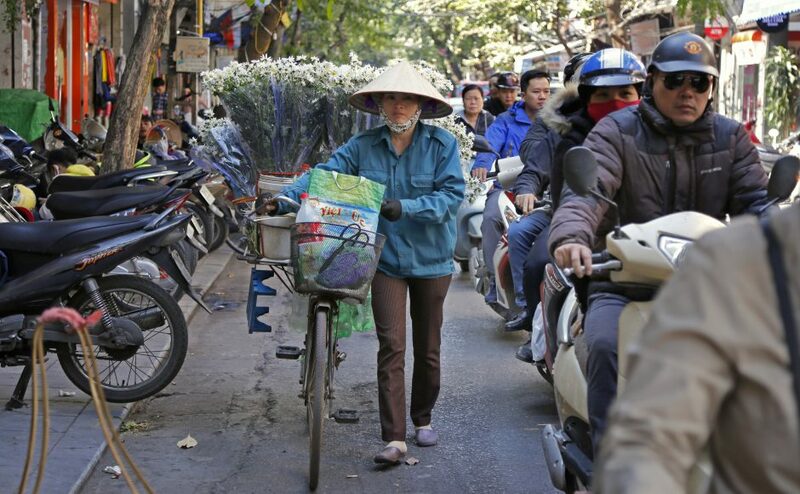 The Vietnamese are highly embarrassed by the affair. 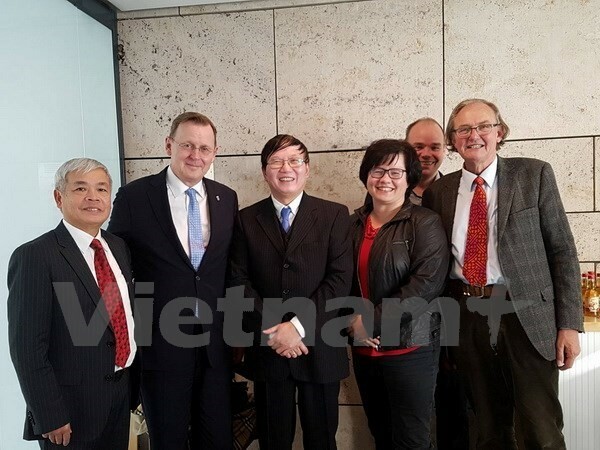 “Unwillingly has the deep and long-lasting relationship between Germany and Vietnam been influenced,” answered the Deputy Minister, and somewhat allusively even spoke of a “blood relationships between brothers”. 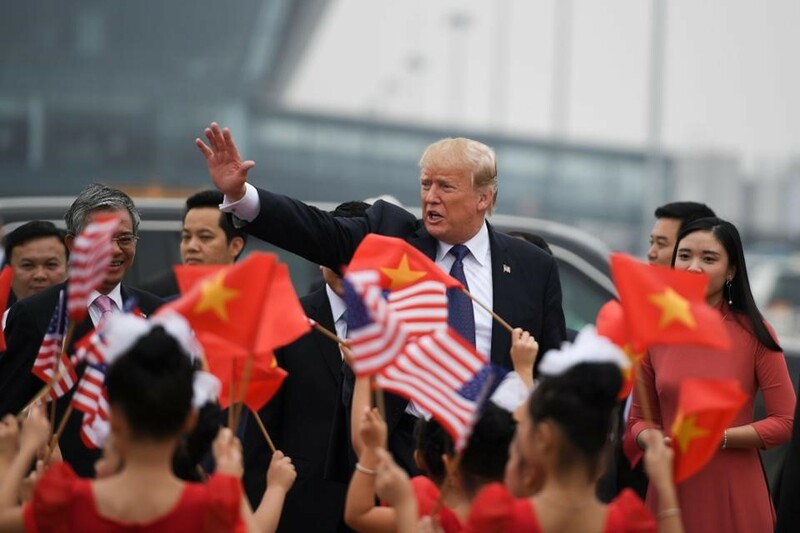 Vietnam’s government wants to end the dispute fast. 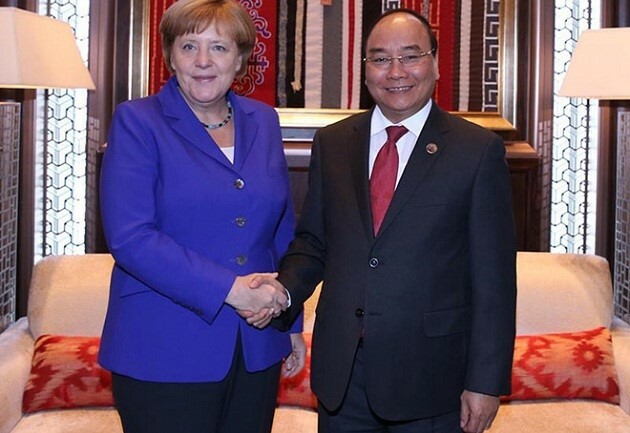 In order to do so, the country has to apologize with Germany in some way – and guarantee that Trinh will not be sentenced to death, which definitely would be conceivable. At least a relaunch of relationships has been initiated. 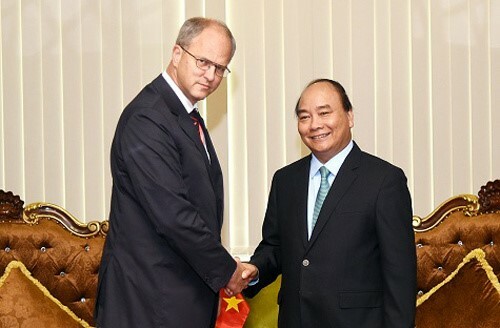 Horch came this summer as the first German politician in an official mission to Vietnam, apart from federal Foreign Minister Sigmar Gabriel (SPD, Sozialdemokratische Partei Deutschlands / Social Democratic Party), who visited the country on the occasion of the conference of the ASEAN nations. 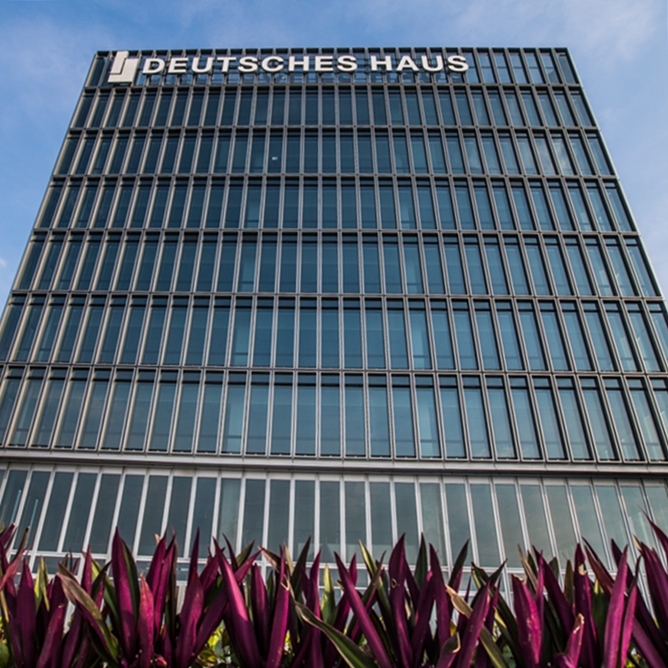 With 35 representatives from the fields of business and science, Horch wants to explore the market of the fast-growing economy in Hanoi, Hai Phong and Ho Chi Minh City, the former Saigon. 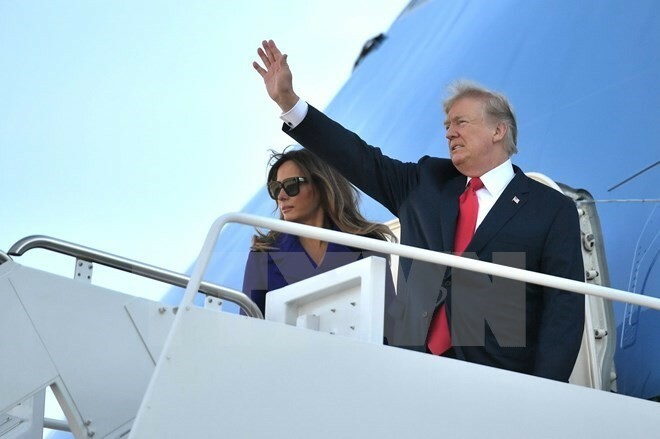 Besides, the non-party politician upon this opportunity acts as a door opener enabling both countries to re-establish conversations. Horch gets along with authoritarian governments and their representatives, be it over a Mochito with Fidel Castro in Havanna or with a non-alcoholic pineapple beer at the Ministry of Industry in Teheran. 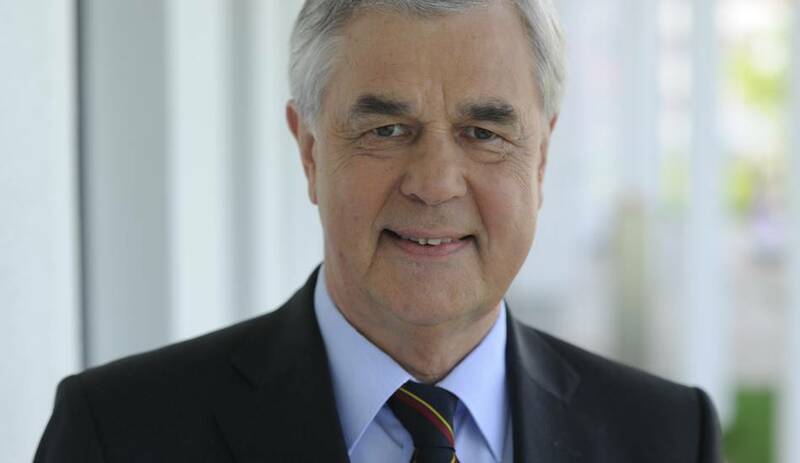 The 69 year old brings a wealth of experience with strict regents collected during decades as a manager – among others with ThyssenKrupp – into politics. 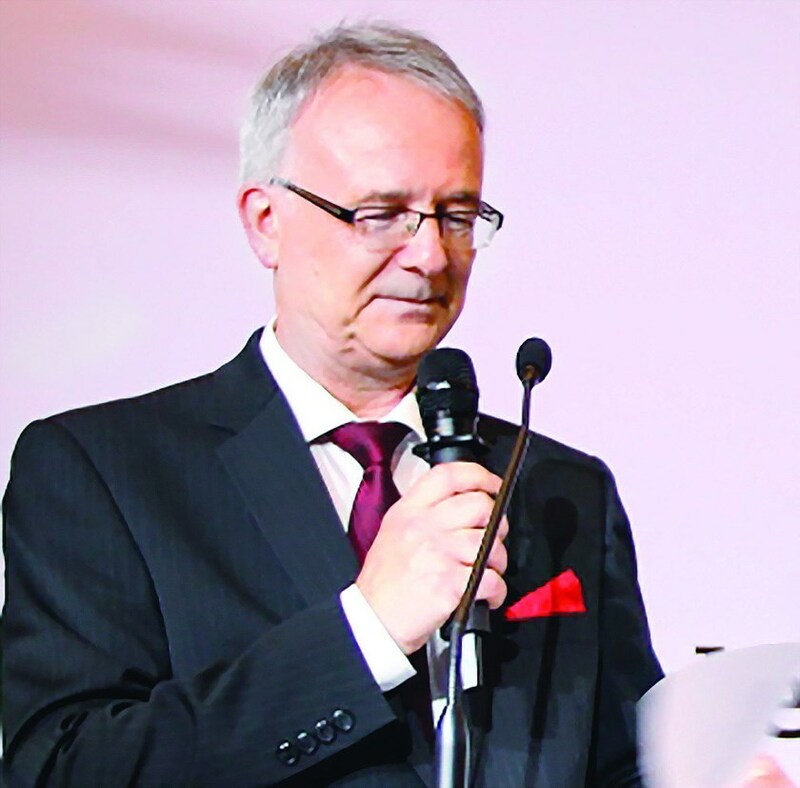 As the most important lobbyist of Hamburg’s economy he regularly travels to other countries in order to establish contacts and facilitate market access for regional enterprises. 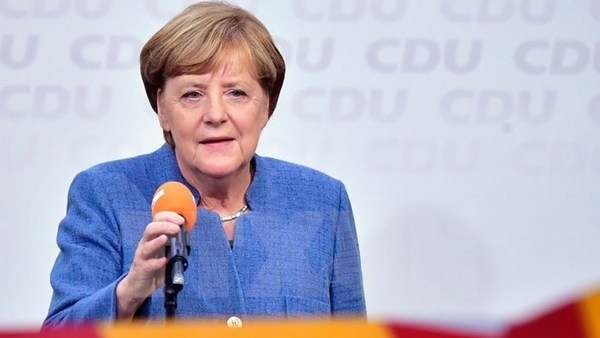 This is part of his work just, as with the economic Ministers of the other German states and the federal government. 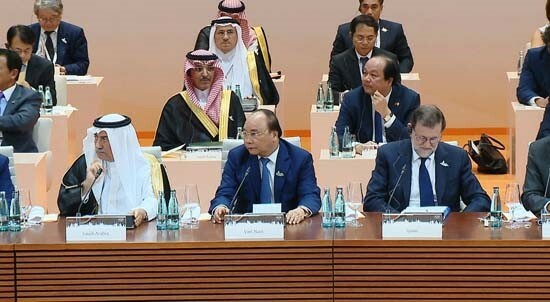 Despite the commercial benefits of such delegations, he receives credibility for his believe in “change through trade”. Countries that open up their economy, allow people and information from abroad into the country and their own people to travel abroad. 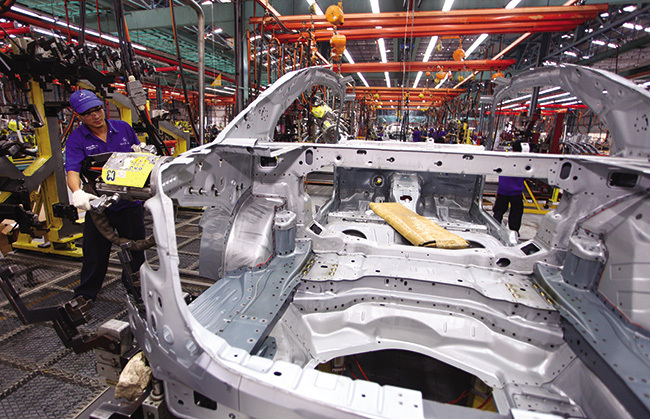 Foreign trade has the potential to open up locked countries and societies. 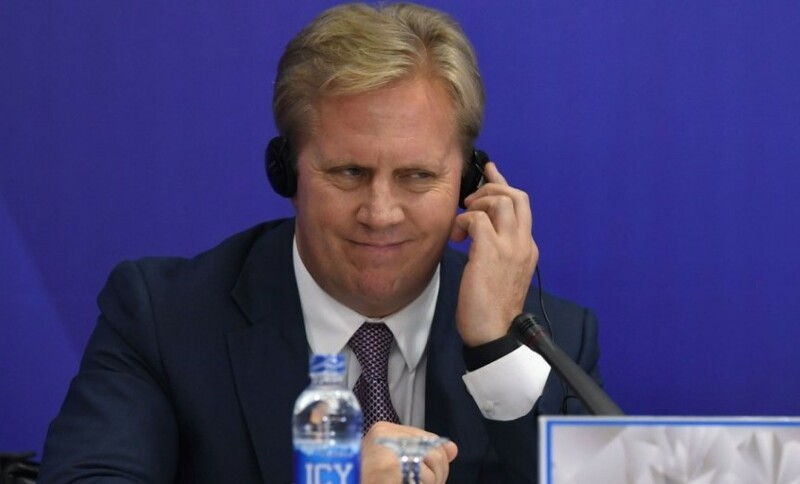 In recent years, Horch and his companions were able to witness the price that countries, in which the regimes such as in Cuba or Iran disallow their citizens’ freedom, have to pay. 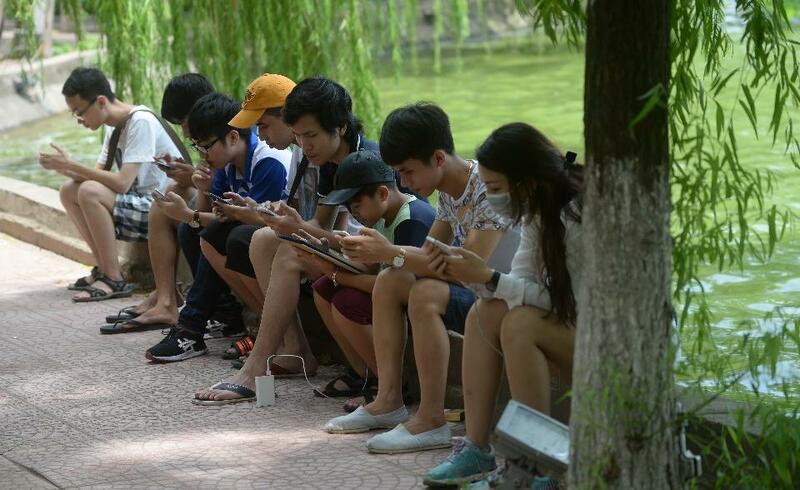 In Vietnam things are different. 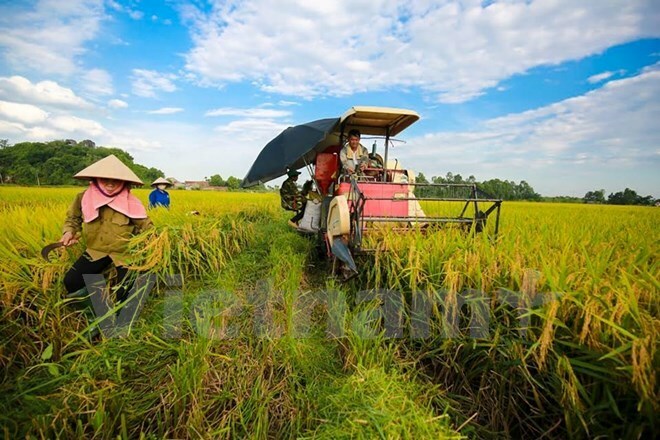 The country is opening up its economy since the 1980s with the market-economy reforms named “Doi Moi”. 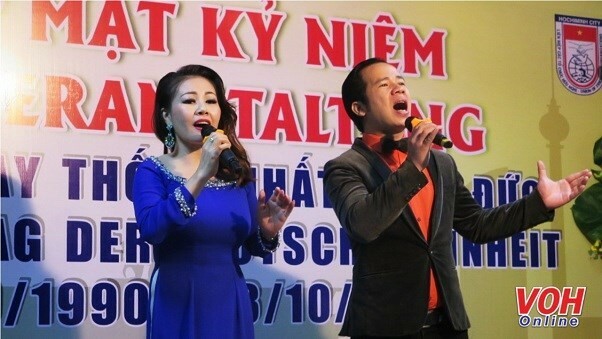 Since, many Vietnamese live and study abroad. 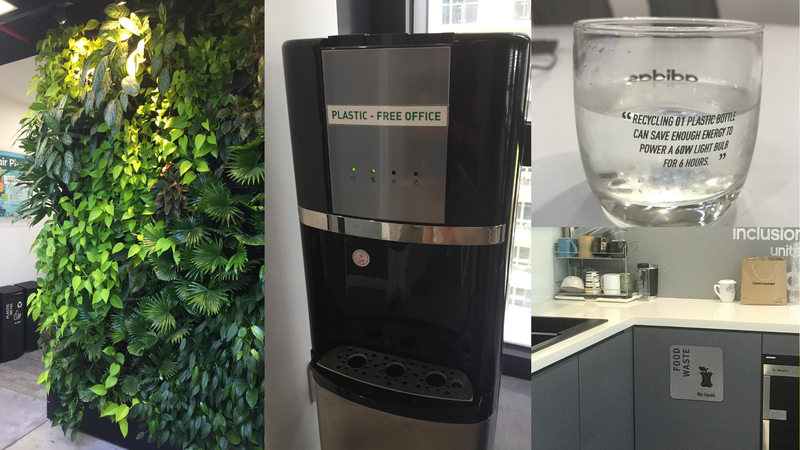 In the meantime the whole global economy is present in Vietnam, from the McDonald’s branch in Hanoi to the Adidas factory in Saigon. 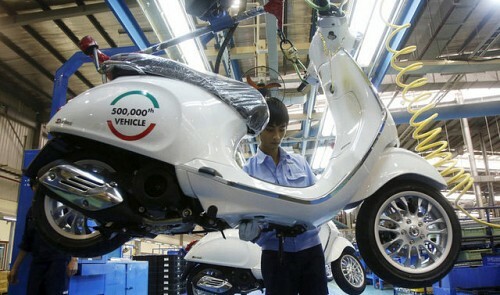 Apart from western corporations, also Chinese enterprises are increasingly relocating their production to Vietnam or are building sales networks in the county. 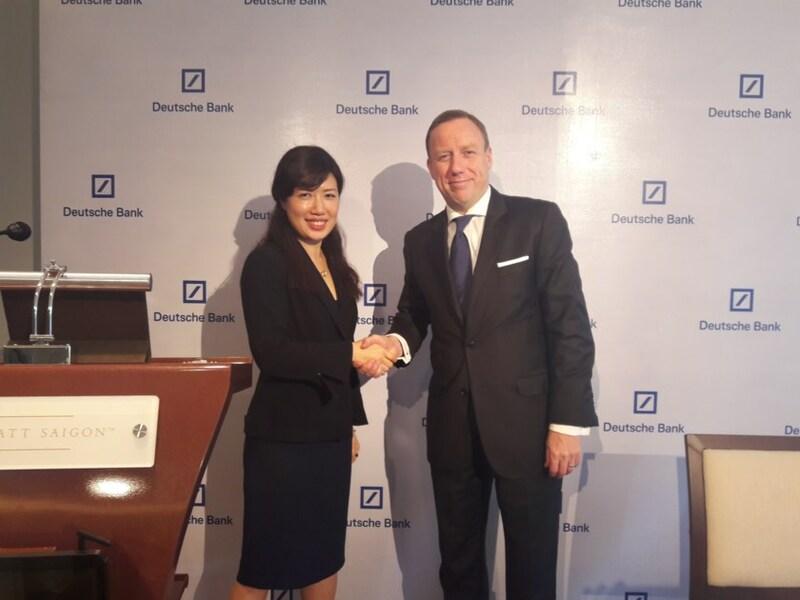 “Vietnam is on exactly the right path,” Horch tells his business partners in the different ministries, authorities and enterprises. Particularly, education is one of the most important requirements for economic development. 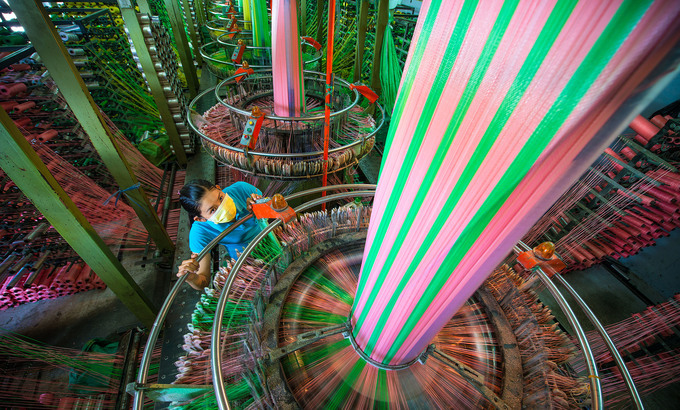 Vietnam’s Economy is rapidly growing, last year by 6.2 and this year presumably by 6.4 percent. Especially the bad infrastructure of the 1650 kilometer long country with its 93 million residents slows down the development. Not only with regards to topics such as the development of ports and logistics centers but also in the expansion of renewable energies businesses from Hamburg and northern Germany could help. The focus of Horch’s delegation is on these industries as well as the shipbuilding industry. 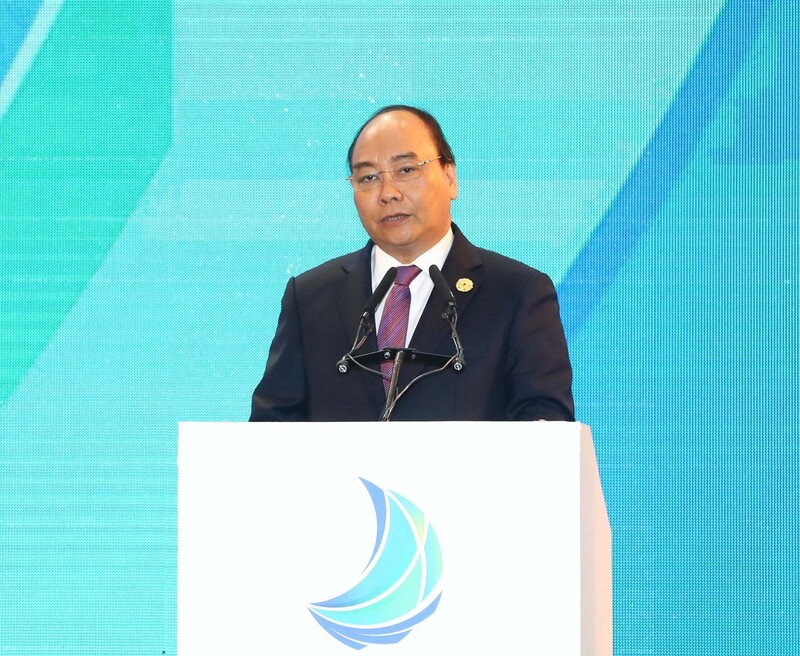 Vietnam’s state-owned shipyard holding SBIC, which currently operates eight shipyards along the coast for the construction primarily of smaller ocean—going vessels, shall in due time become privatized for the most part. 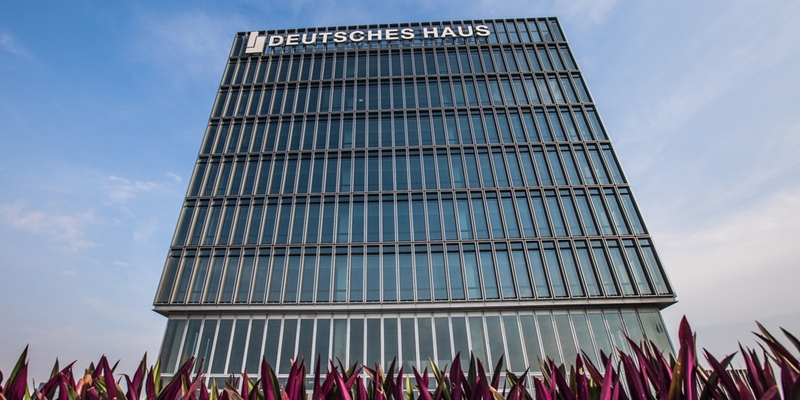 With a volume of 1.2 billion Euro Vietnam is by far is not an important player in Hamburg’s foreign trade. Currently the country ranks at position 22 in the statistics of the Chamber of Commerce. Within the first nine months of this year, only around 53,000 standard containers (TEU, twenty-foot equivalent unit) were moved via Hamburg in direct maritime transport, with a total turnover of the port of about 8.9 million TEU. However, the number of containers in Hamburg’s Vietnam-trade has increased by around 63% percent in the first three quarters, compared to the previous year. According to Horch this will be the trend for the development of the overall trade between the Hanseatic city and Vietnam. Currently, goods from Hamburg from and to Vietnam are still being transshipped in ports such as Hong Kong or Singapore. This shall change. 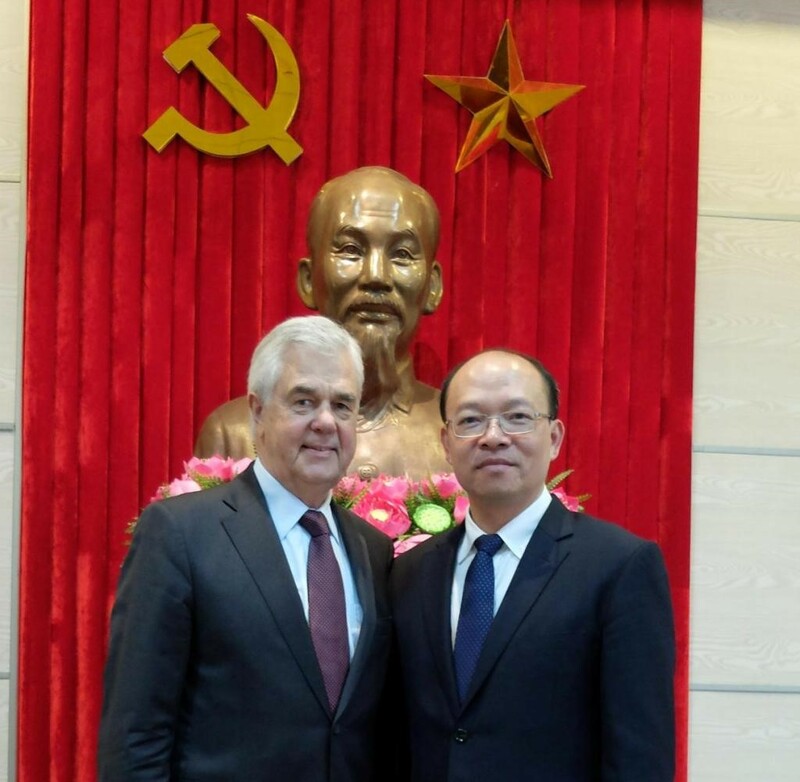 “During our trip, we are also working on a direct and larger scheduled connectivity in container shipping with Vietnam”, said Horch.